Have you heard about the hottest new gun that was the “talk of the town” at SHOT Show 2017? 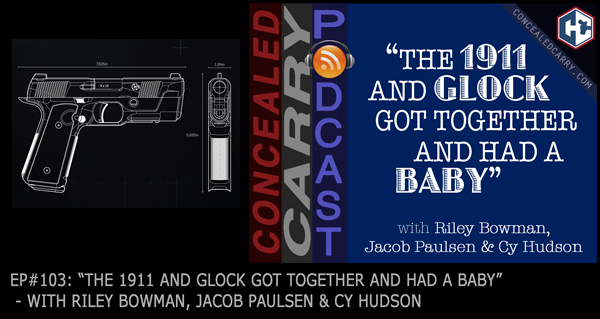 Today we sit down to chat with Cy Hudson, the creator of the Hudson H9 pistol, the gun that feels like and has the trigger of a 1911, but shoots flat and fast like a Glock. We get the back story, inspirations behind the creation of it, and what the future looks like for Hudson Manufacturing. Trust me, you don't want to miss this interview! Tune in now! you mention broadcast 3/16/17 on the Hudson new gun. In the broadcast, there was a mention of the distributors list, but I am having trouble finding it. Are you allowed to post it, or point me to it? Thanks!